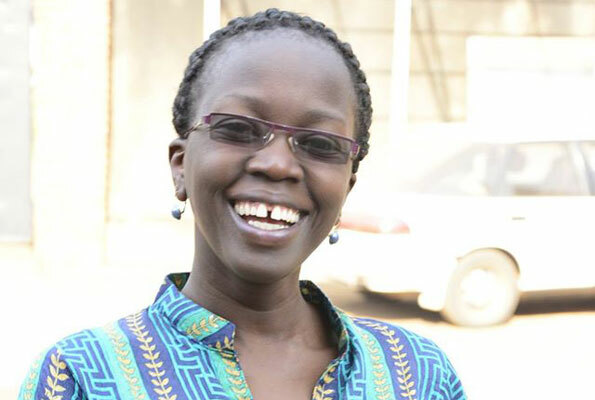 So many people have heard her speak on radio and have watched her on the 9pm news on NTV, and would like to meet her. 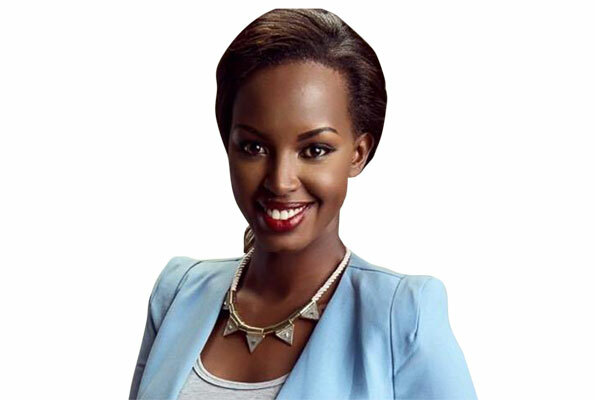 However, it is not that easy meeting Flavia Tumusiime. The girl is rare out there! And after so many requests from fans to meet her, Capital FM (where she works too), will make it possible for her to meet fans every month to enjoy an evening together. But sorry gentlemen, the offer is only for the ladies! 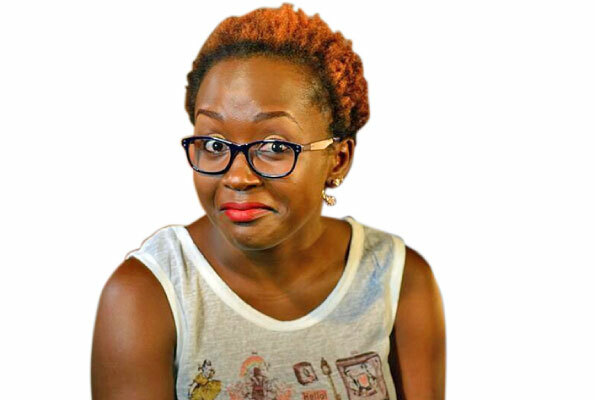 ‘Lucky Girlfriends’ will be happening every last Friday of the month and will see Flavia get to know her fans better by hanging out with them at Cafe Javas in Kisementi. Flavia will later treat her select female fans to a movie night out at Century Cinemax. “It will be a night of fun, selfies, drinks, pizzas, popcorn and movies. For example, tonight, we shall be watching Barbershop 3,” Flavia told us. For one to get a chance to hang with one of the most watched faces on NTV news, you will have to take a selfie of you and your best friends posing in the coolest way possible and post it with the hashtag ?#?MovieNightOut. Then girls with the coolest selfie will win up to five movie tickets to go and hang with Flavia every last Friday. ?